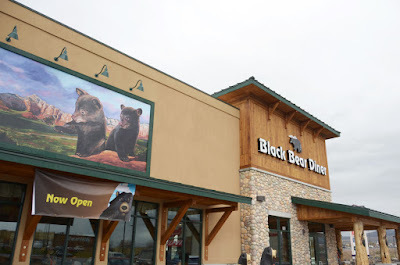 Black Bear Diner, a Redding, Calif.-based chain, will be moving into 1610 E. 17th Street, in the Hall Park Shopping Center, according to Shane Murphy of Venture One Properties. There is no firm date for an opening, as there will be remodeling involved. The space was occupied by Rusio’s, which closed in 2015. The first Black Bear Diner dates back to 1994 in Mount Shasta, Calif., founded by Bob and Laurie Manley with help from Bruce Dean. The franchise has grown to 76 locations in eight western states, including two in Idaho, in Boise and Chubbuck. Black Bear Diner was recognized in 2015 by Franchise Times as one of the smartest growing brands.